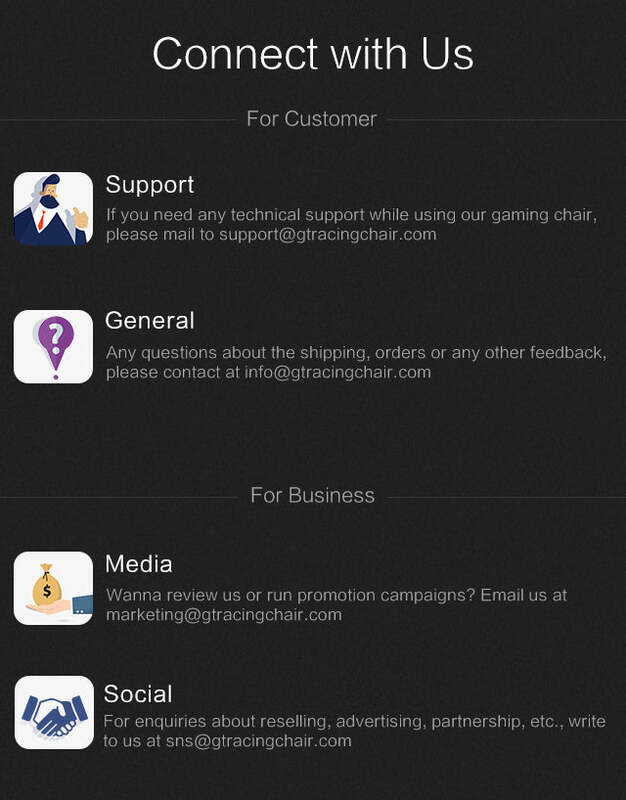 GTRACING (WWW.GTRACINGCHAIR.COM), is dedicated to produce the most satisfied gaming chairs. 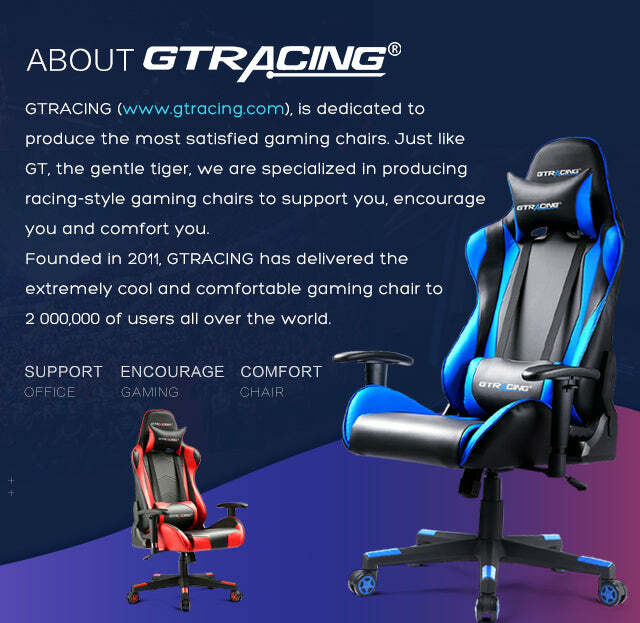 Just like GT, the gentle tiger, we are specialized in producing racing-style gaming chairs to support you, encourage you and comfort you. 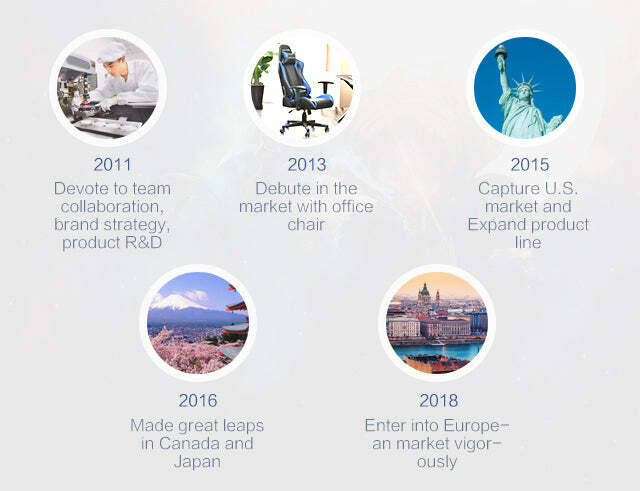 Founded in 2011, GTRACING has delivered the extremely cool and comfortable gaming chair to 2 000,000 of users all over the world. 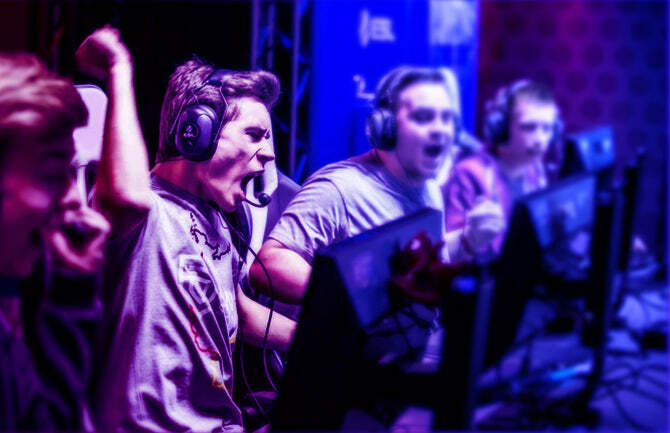 Pro Gaming Chair is engineered to reduce the risk of injury, pain and discomfort, ultimately creating the perfect seating platform with good ergonomics for gamers to reach their full potential during the whole day. Music Gaming Chair is great for onboard gaming, music, and movie sessions that put you right in the middle of the onscreen action with bluetooth speaker. It provides the ultimate level of luxury and performance with immersive high-definition sound output system. 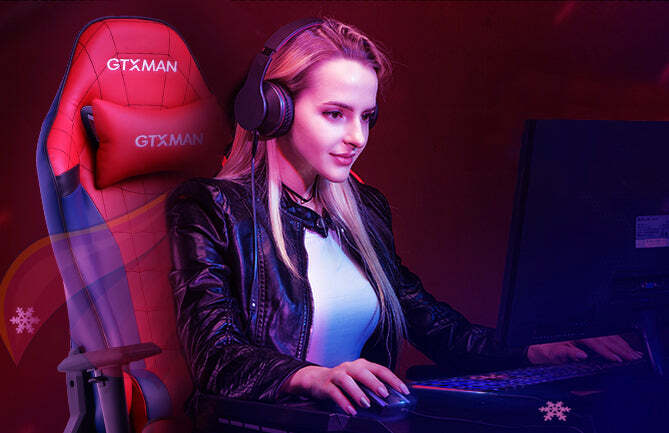 GTXMAN series chair features Spider-Man animated figure theme and is various in different colored styles. It remains a fine option for demanding gamers who are intent on equipping themselves with superhero-styled gear than racer seating. We kept improving our design, qualtiy control system and service, aiming to provide 100% satisfied gaming chairs for beginner and pro gamers. We put high value on customer's fitness level and mood state and we're striving to manufacture innovative gaming products to exceed their expectations. Check how users are saying about our products! The chair comes with a 170-degree reclining feature that lets you read, work and take a rest. The holes on the back of the chair allow for airflow, so you don't become too hot. 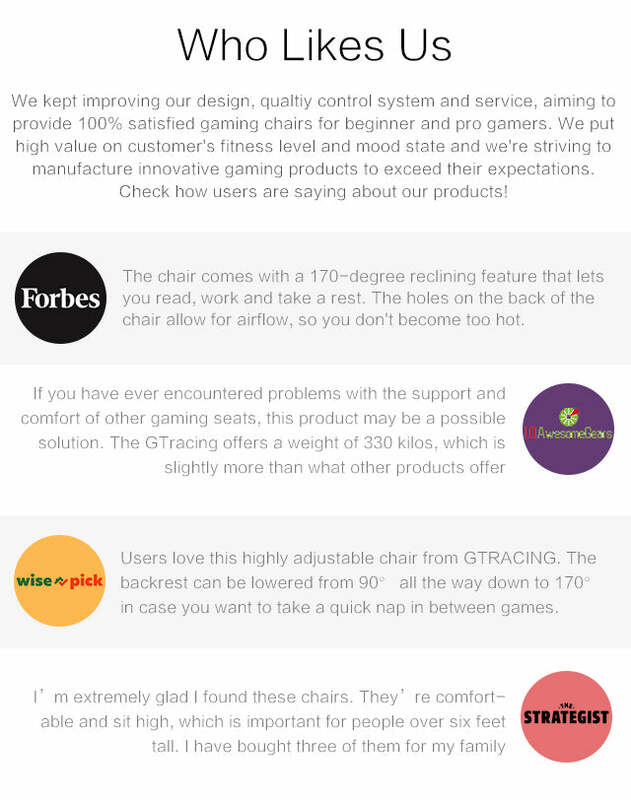 If you have ever encountered problems with the support and comfort of other gaming seats, this product may be a possible solution. The GTracing offers a weight of 330 kilos, which is slightly more than what other products offer. 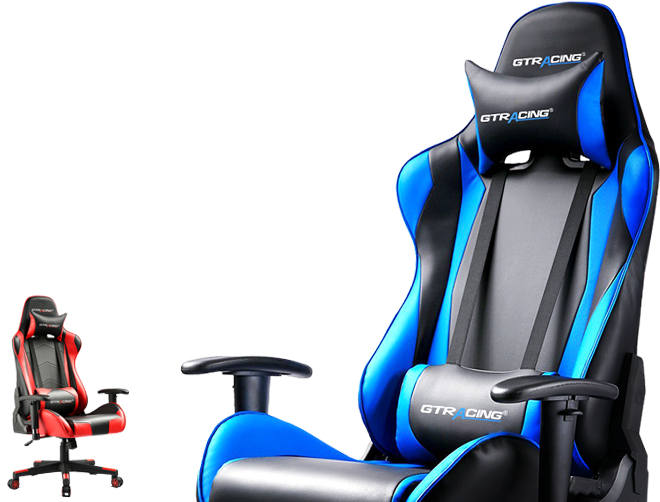 Users love this highly adjustable chair from GTRACING. 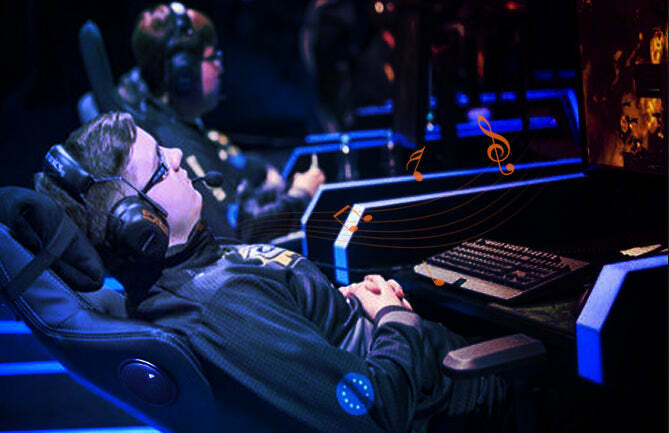 The backrest can be lowered from 90° all the way down to 170° in case you want to take a quick nap in between games. I'm extremely glad I found these chairs. They're comfortable and sit high, which is important for people over six feet tall. I have bought three of them for my family.